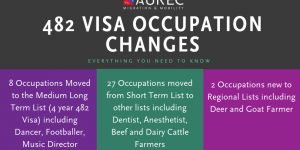 The latest Aurecle – April 2019 is now available. 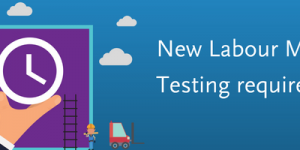 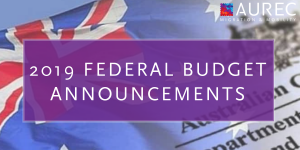 Salary moved from $90,000 per annum guaranteed annual earnings to $80,000 guaranteed annual earnings. 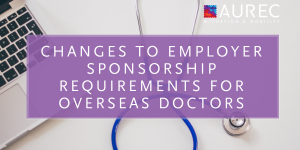 The Department of Health has introduced a Visas for GPs initiative which will commence on the 11th March 2019. 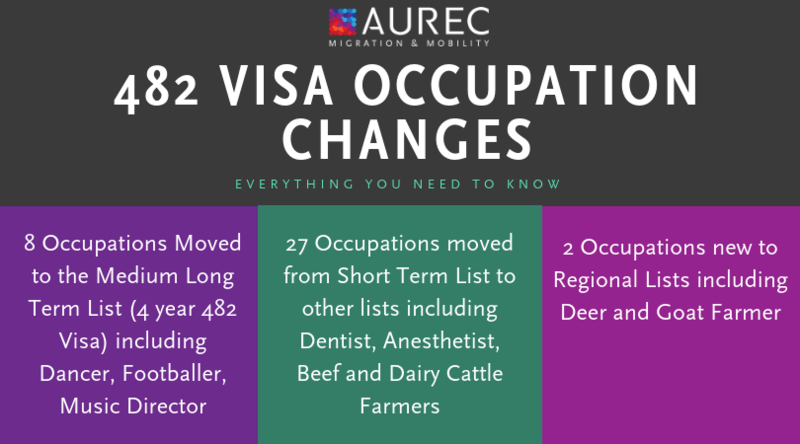 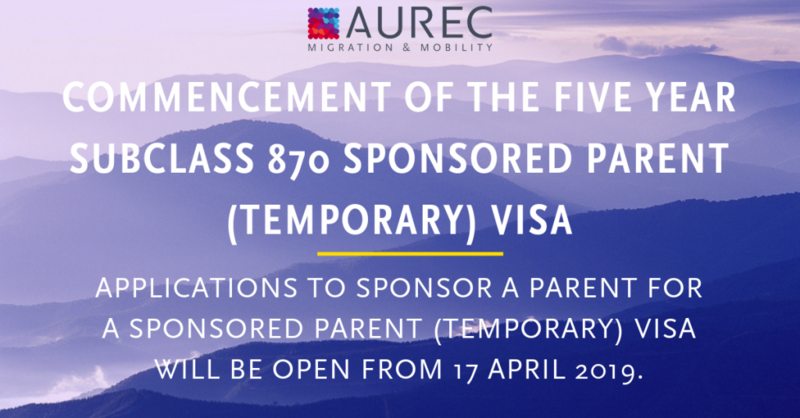 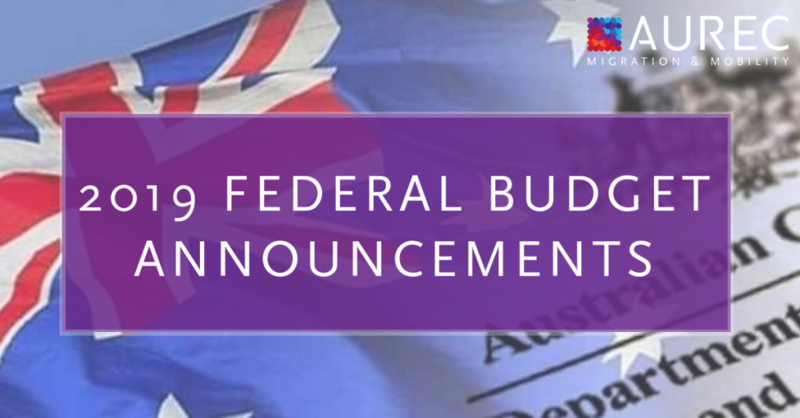 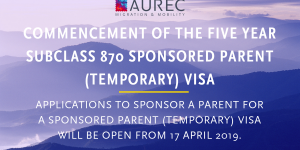 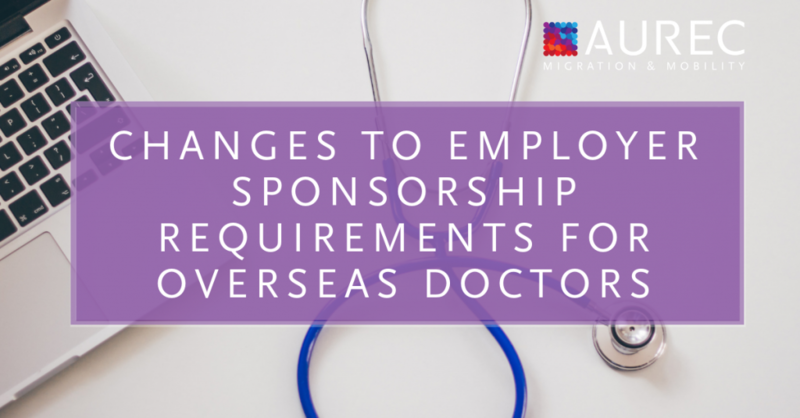 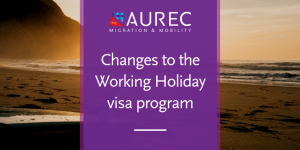 On the 5th November 2018, the Australian Government announced changes to the Working Holiday Maker (WHM) visa program to support regional and rural communities. 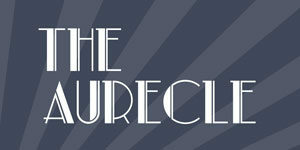 The latest Aurecle – November 2018 is now available. 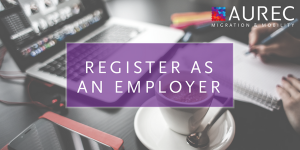 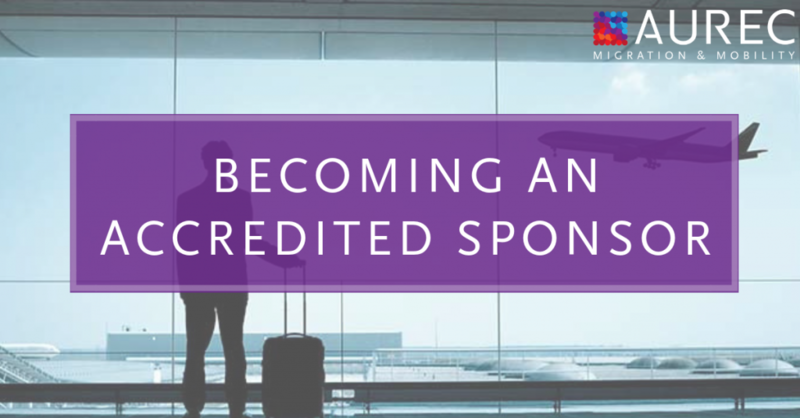 Any employer can hire a working holiday maker, which really helps when labour is needed for a short period of time, however, you must register as an employer before you can add them to your payroll.